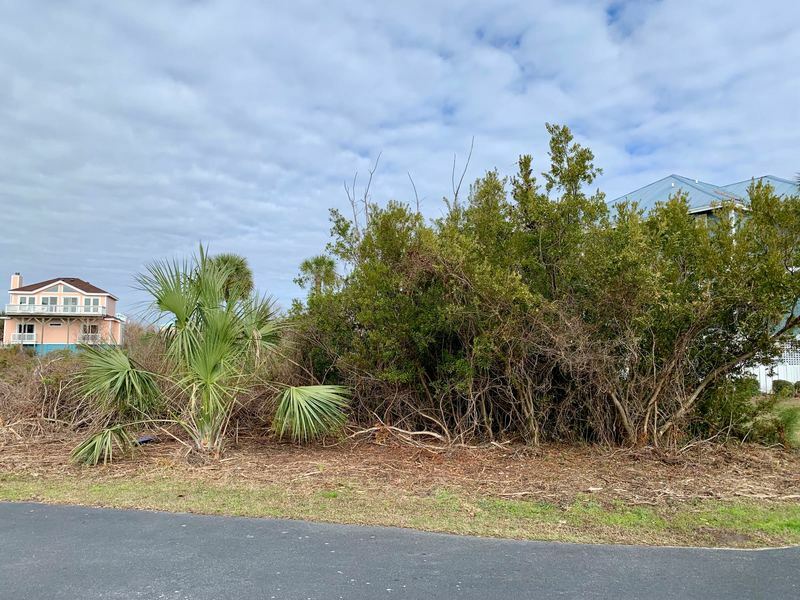 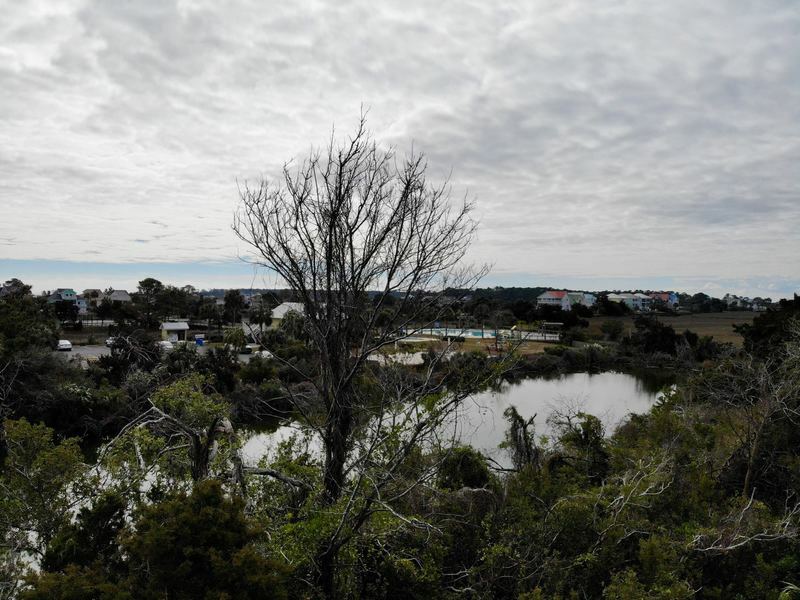 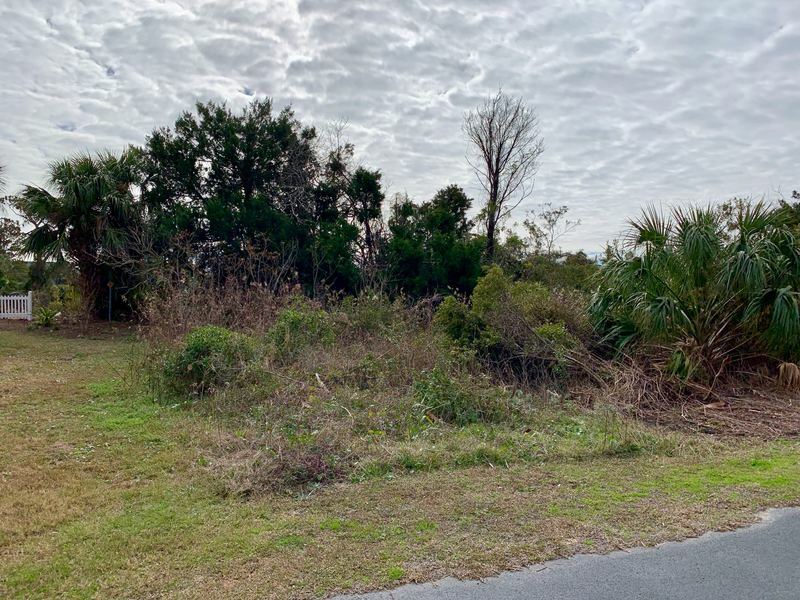 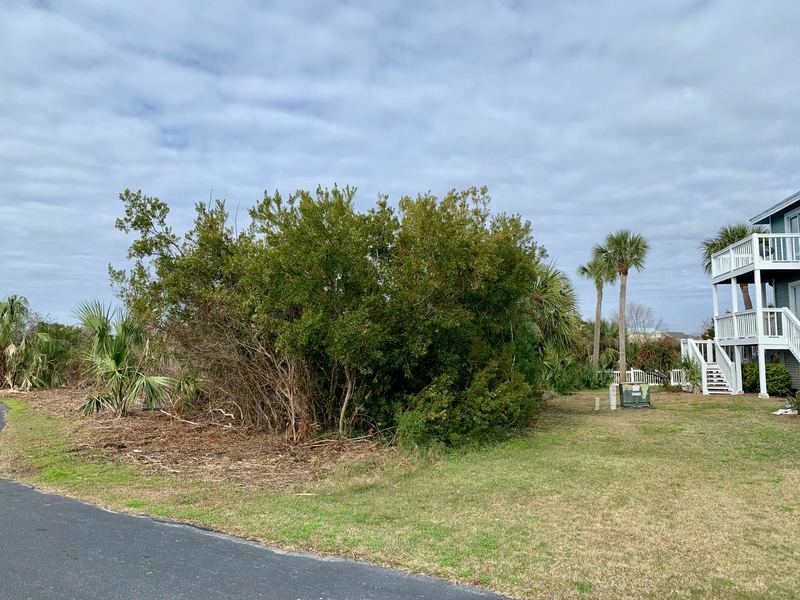 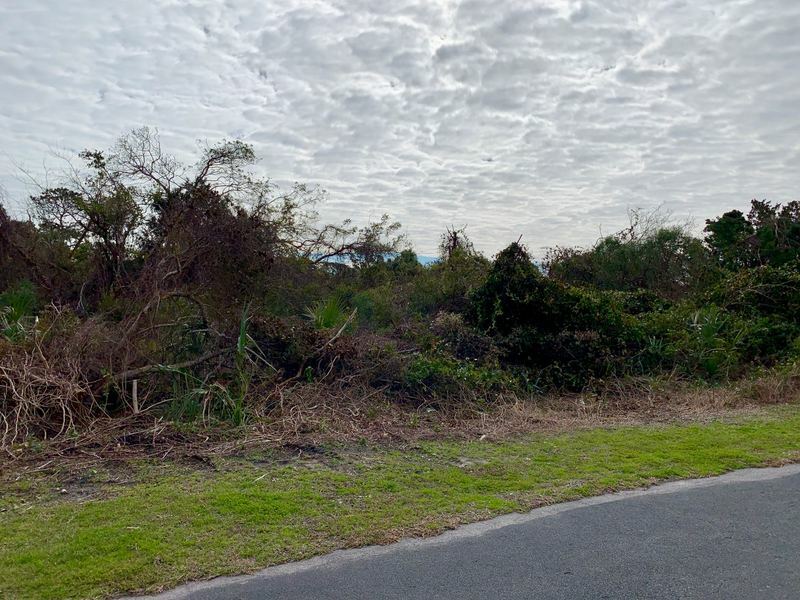 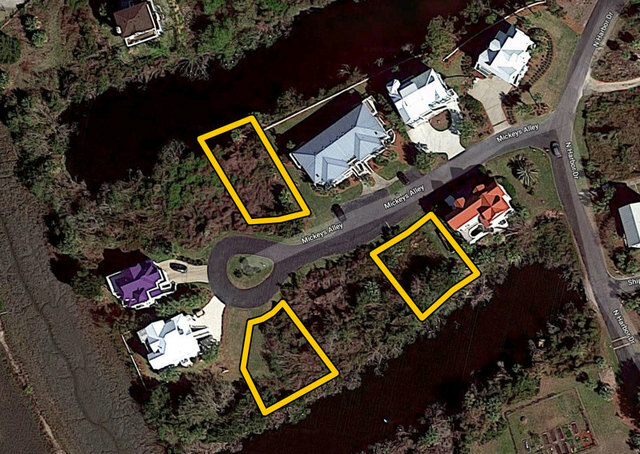 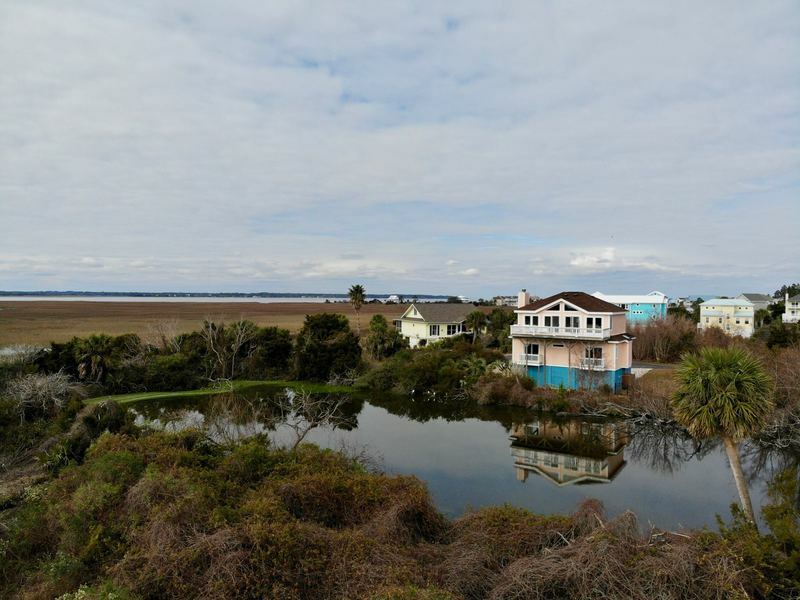 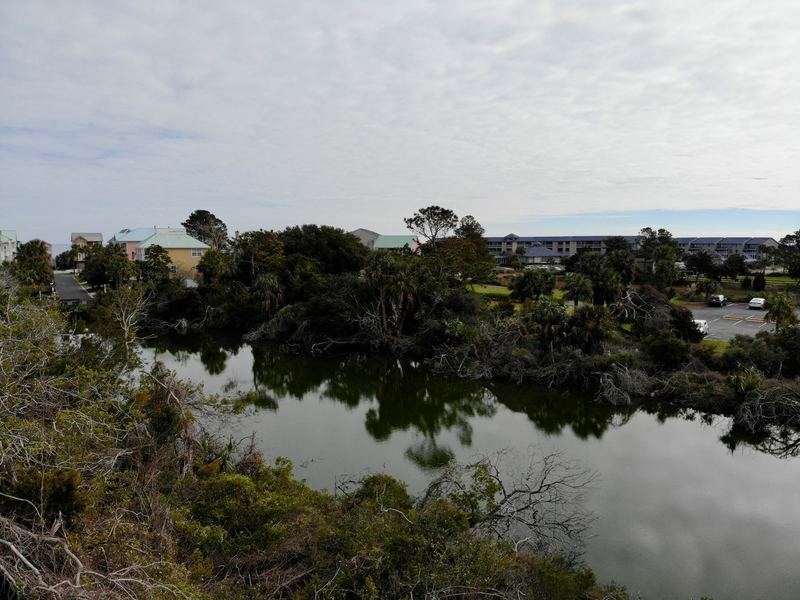 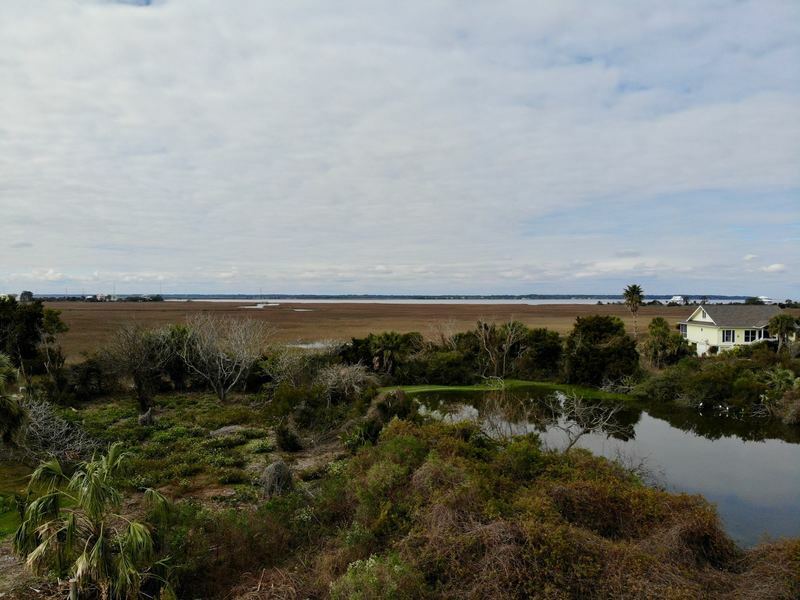 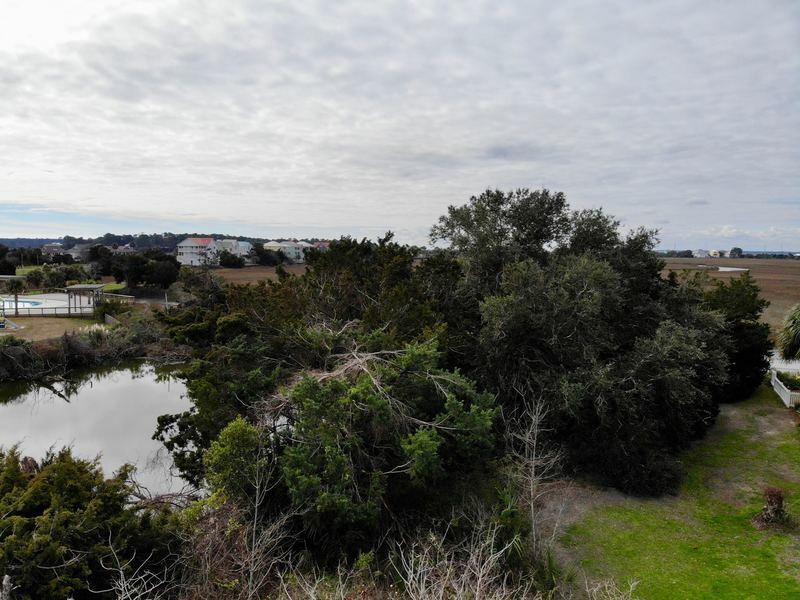 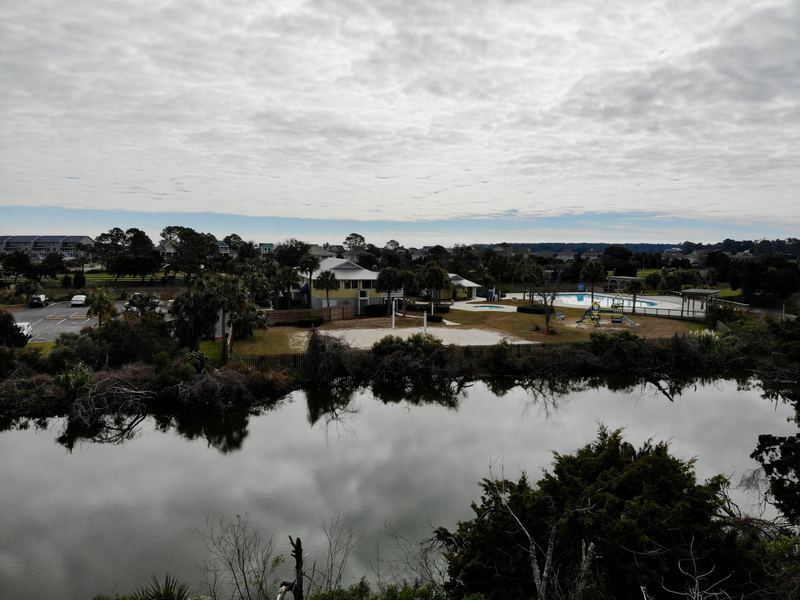 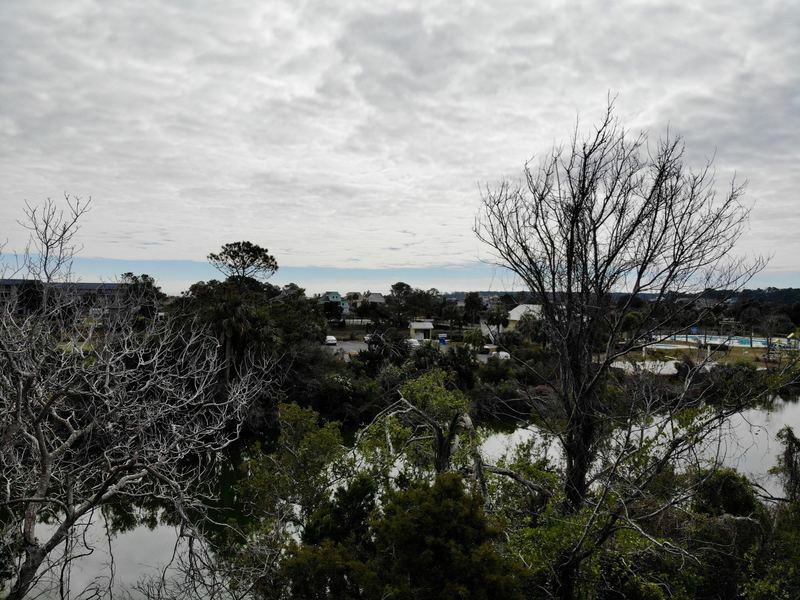 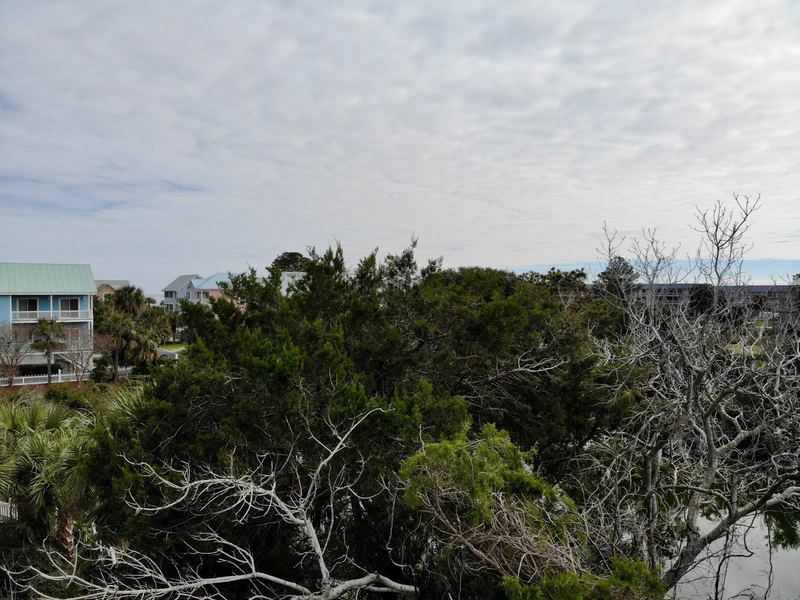 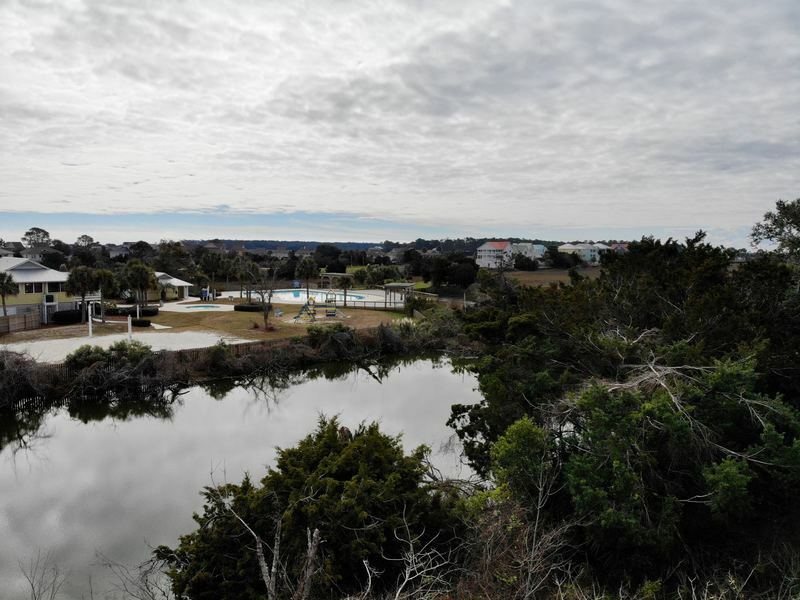 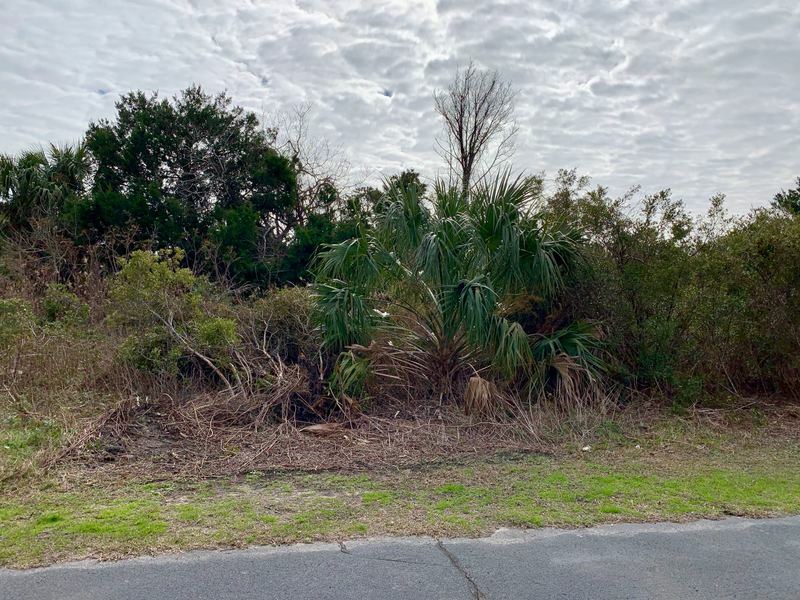 These lots are located on the marsh side of the island, although beach access is located just across the street from Mickeys Alley. 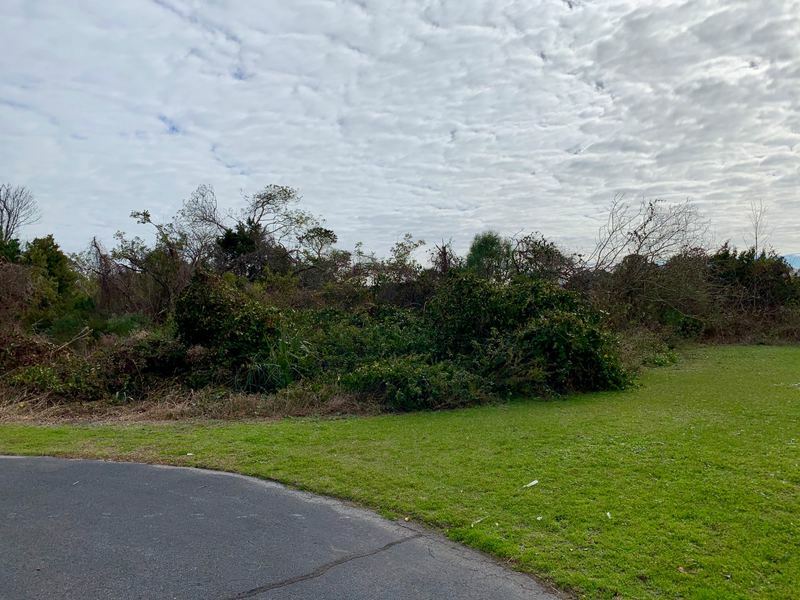 Be sure to look at photos, as we have included street view photos of each lot and photos of the views from each lot from approximately 35'. This is a bank ordered auction, and all 3 lots will sell individually to the highest bidder. 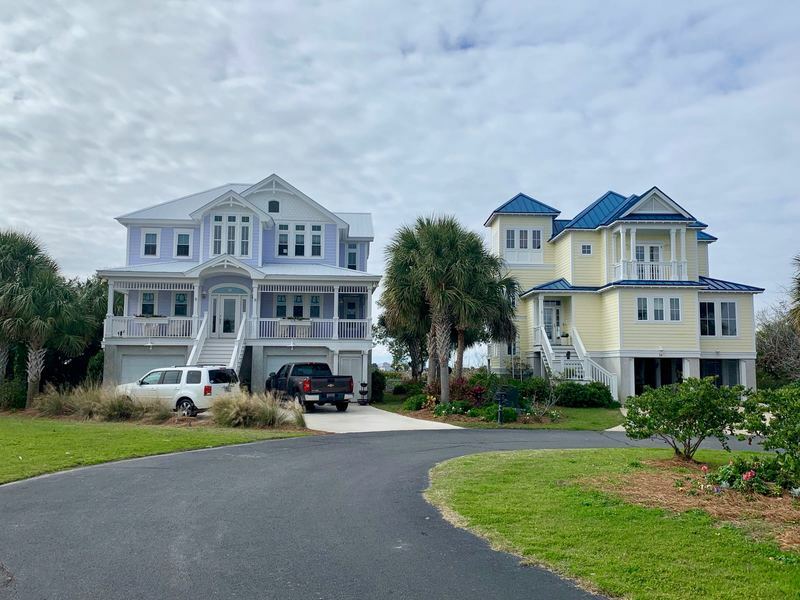 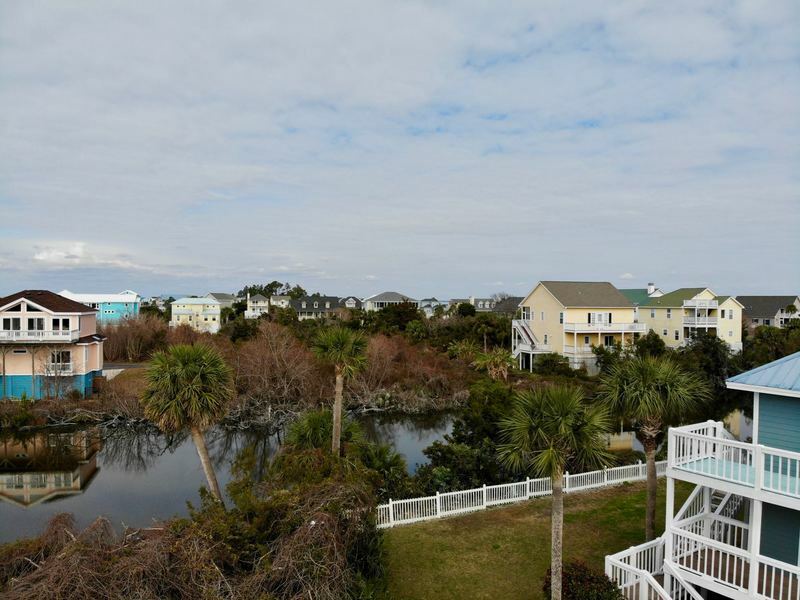 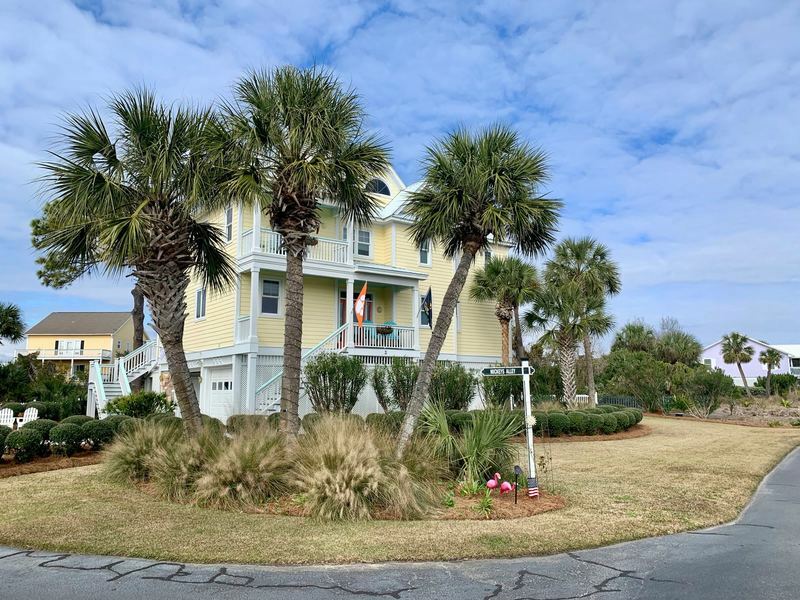 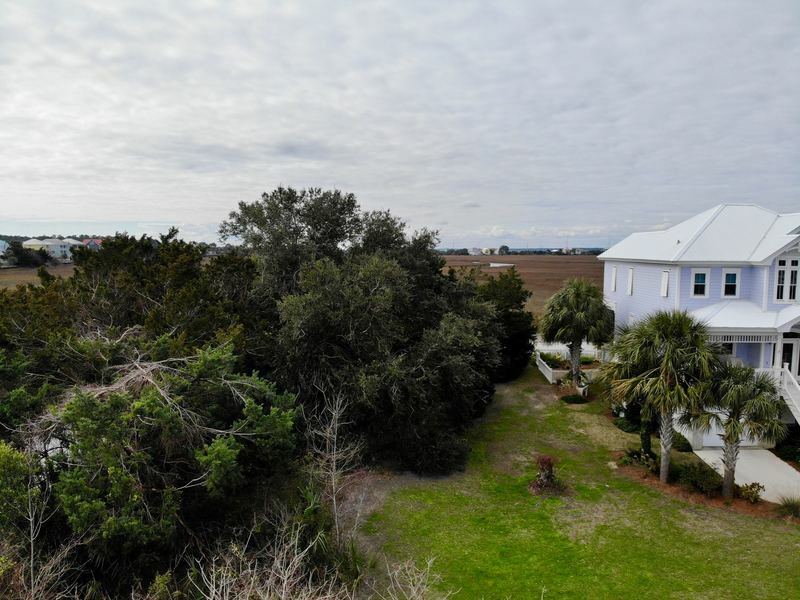 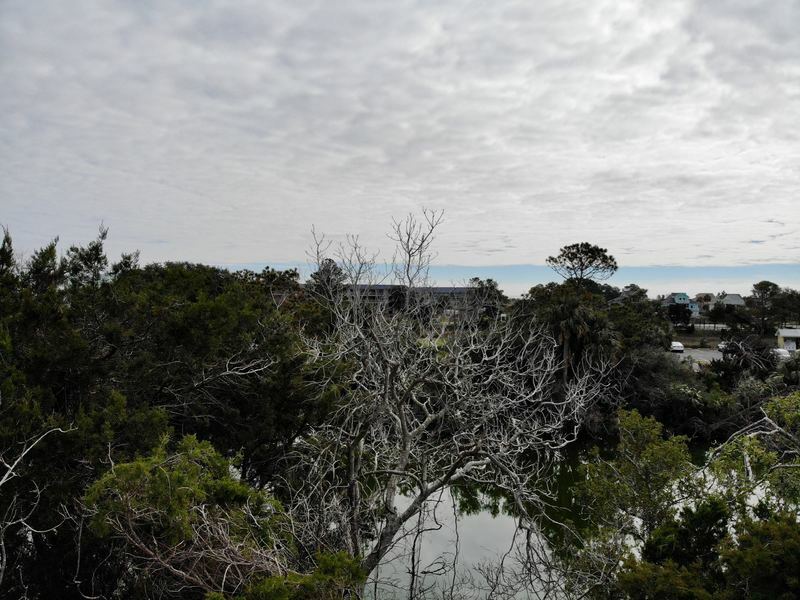 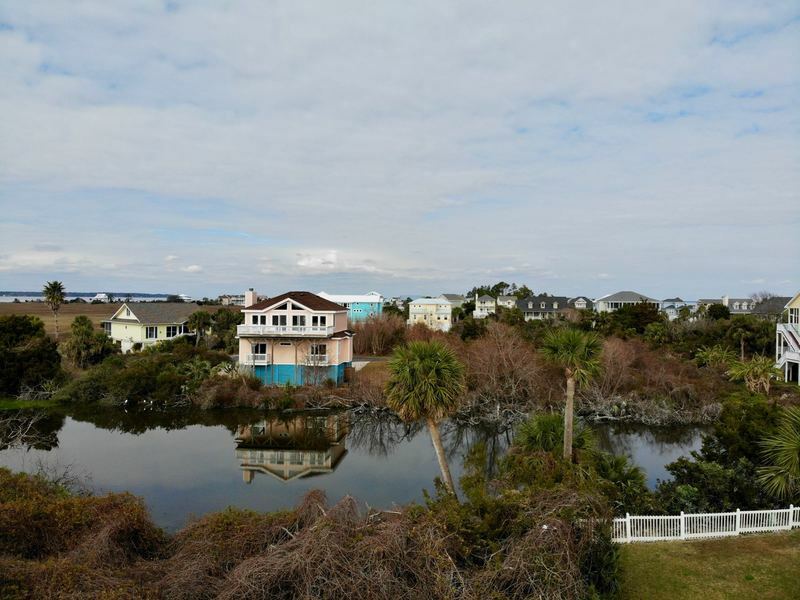 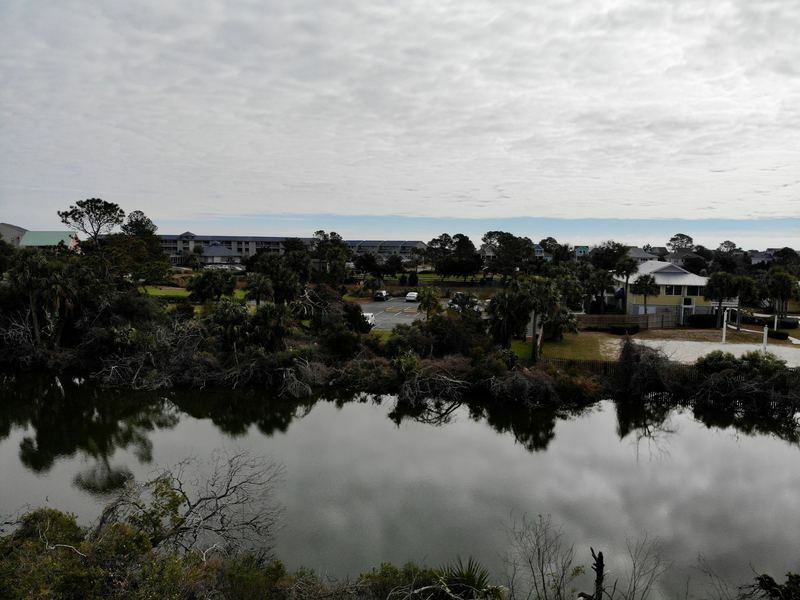 Harbor Island is an Oceanfront Gated Community in Beaufort County, SC located just off Sea Island Parkway north of Hunting Island and Fripp Island. 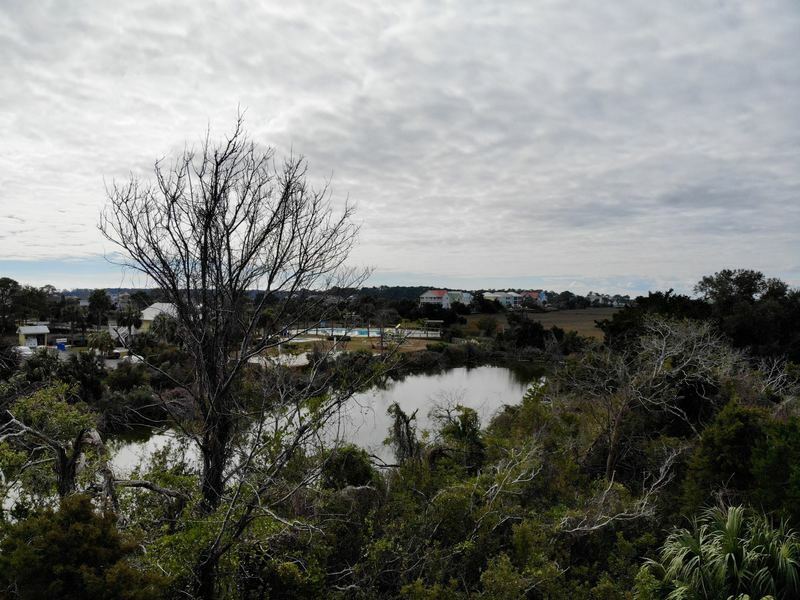 Much of this island is already developed. 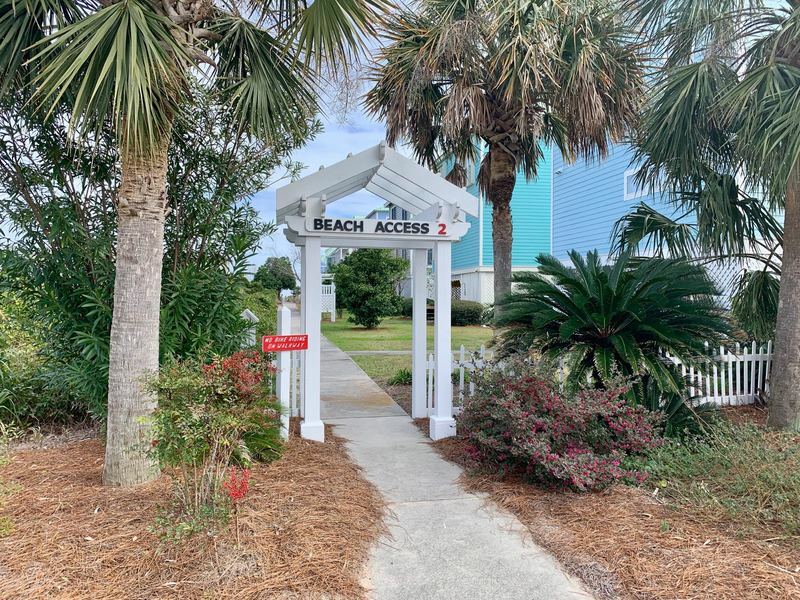 Contract Package, Covenants and Restrictions for Harbor Island, and Architectural Restrictions for Mickeys Alley are available at the download link above.